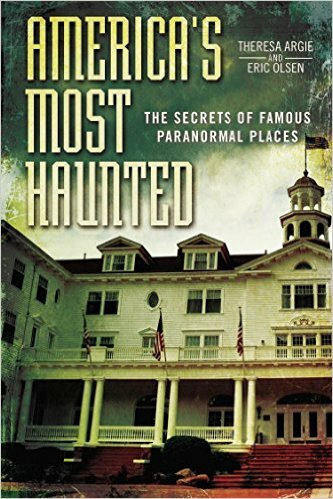 On a fun yet thoroughly spooky episode of After Hours AM/America’s Most Haunted Radio — perspicacious paranormal talk Thursdays 9-11pE with hosts Joel Sturgis and Eric Olsen — we welcome world renowned physical medium, paranormal researcher and co-star of Travel Channel’s The Dead Files, Amy Allan. 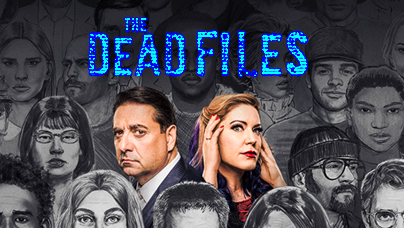 The Dead Files will be premiering season 11 in June and Amy’s new website will be launching any day! We speak with Amy at 10pE; at 9pE Joel and Eric discuss the latest paranormal news and images from the America’s Most Haunted Twitter feed. World renowned paranormal researcher and physical medium Amy Allan uses her abilities to communicate with the dead, often assuming their roles and reliving their deaths. Amy’s interest in paranormal phenomena began at age 4, when she was tormented by “shadow people” in her Colorado home. Since then, she’s been on a journey to unravel the mysteries of the unexplained, including parapsychology, psychology, sociology, sleep and sleep disorder as as well as various religious doctrines and healing philosophies. Allan’s amazing abilities have been studied and tested by leading parapsychologists and have been borne out over the ten previous seasons of The Dead Files. She has worked with private investigators and police agencies and has conducted more than 500 investigations in both private homes and businesses. 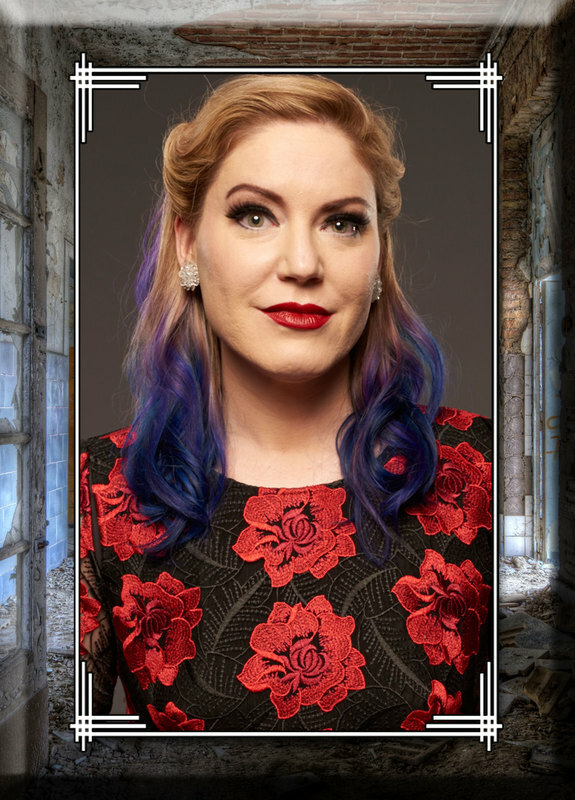 Amy studied psychology at the University of Arizona and was mentored by world-renowned parapsychologist Dr. William Roll. Keeping with the unique and wildly successful formula of Travel Channel’s The Dead Files, Steve DiSchiavi and Amy Allan investigate each case independently of one another to preserve the integrity of their individual findings. As a physical medium, Allan sees and communicates with the dead, uncovering layers of paranormal activity and often identifying individual spirits attached to the location. Harnessing his detective skills, DiSchiavi researches each case in a more traditional manner, interrogating witnesses, local experts and historians, and perusing records to piece together a location’s history, however dark or buried it may be. They avoid all contact with each other until the end of each case, when they reveal their shocking discoveries to the homeowner in each episode’s intense conclusion. Drawing upon her experiences with the paranormal, Allan then provides much-needed advice to each client in an effort to help them reclaim a sense of normalcy within their lives.